The Department of World Languages, Literatures, & Cultures offers a wide variety of study abroad programs to a number of great locations. Please visit the links on the left for contact information, details, photos, and/or student testimonials about our programs. For general information, please call the main office at 940-565-2404. For the scholarships through Study Abroad, The IEFS Scholarship is $475, the GLE Travel Grant is $500. They will both open to accept applications on February 1, 2013 and will close on April 1, 2013. These are on a first come basis. 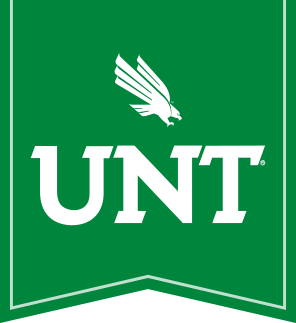 If students have questions regarding the scholarship, please visit international.unt.edu/studyabroad where the scholarship iinformation is posted.